Kingston, JAMAICA:- Roots reggae singer, Warrior King, made another quantum leap in building his career and his fan base when he took a quick flight over to Mexico from his temporary base in the US, where he is now on an official one-month promotional tour. The ‘Aint Giving Up’ singer was billed on the event alongside headliner, London-based reggae singer Macka B, and performed at the rocking Playa del Carmen beachside concert in front of a capacity audience of predominantly Mexican people, who have been showing increasing favour towards foundation reggae music. Although this was not Warrior King’s first trip to that Spanish-speaking country, it was undoubtedly his best experience so far. The artiste performed for an entire hour and the fans – some of whom were ‘discovering’ him and other who remembered his from a previous visit – were very receptive, surprising him by singing many of the songs word-for-word. In fact, so good was the response that the promoter has invited Warrior King to come back in August, when he will perform in a more official capacity in the capital, Mexico City. Warrior King, who admits that he knows Spanish and has been practising the language quite a bit lately, feels that his ability to break into the Mexican market is due largely to the fact that although he is still relatively young, his voice has that “foundation reggae feel” and his music and lyrical content are conscious roots reggae. “From what I can see, the Mexicans appear to have a preference for roots reggae and they listen to a lot of music from foundation artistes. Of course, Bob (Marley) is way up there and so too are artistes like Dennis Brown and Culture,” Warrior King explained. “I made the most of this opportunity by staying back at the event to sign autographs, take pictures with fans and encourage the fans to purchase my merchandise. I feel really good about this exposure and I know that the fans will spread the word,” added King, whose promo tour has been going exceptionally well. In addition to providing quality entertainment for fans in Mexico last Sunday, the reggae singer has made stops in San Diego Beach, Tahoe City in California, Mills Valley, Cataluma, Laguna Beach, Nevada City and New Orleans, where he also quietly tapped into the college circuit. He noted that while not all the venues were capacity filled, one sure sign of success is that all the promoters have invited him back for subsequent shows. 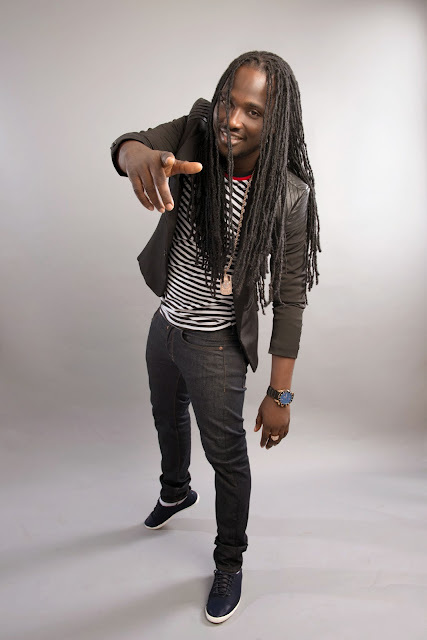 He also did collaborations with artistes Jah Sun from Arcadia and Nico Marks from Los Angeles, both of whom did shoots for music videos for the songs. Warrior King also did a third video shoot, this time on his own for the newest single Same Source from his upcoming album Rootz Warrior. He wraps up this leg of this “feel-good” promo tour with an appearance at the spectacular Best of the Best Festival at Bayfront Park, Miami Beach, Florida on May 24. 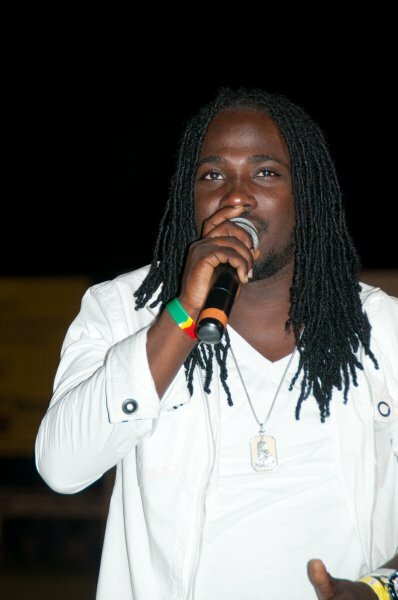 Kingston, JAMAICA:- Fresh from a whirlwind school tour which saw reggae and dancehall ambassador, I-Octane, in full inspiration mode as he accomplished his two-fold mission of teaching values and preaching upliftment through his music, the accomplished entertainer is ready to hit the road with renewed vigour. 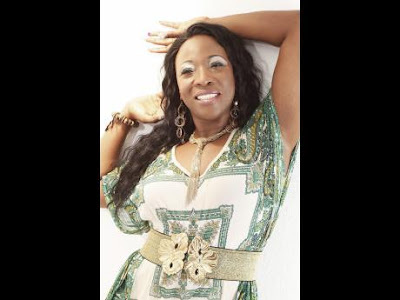 ROSEMARY Duncan, coordinator of the three-member Buju Banton Defense Support Committee, says the incarcerated reggae artiste was "pressured into an agreement" to drop any further appeals. Buju Banton (given name Mark Myrie) is currently serving a mandatory 10-year sentence in a Georgia correctional facility on cocaine charges. Last Thursday, the reggae singer said he would be halting any further appeals, while the US Attorney Office announced it would be dismissing firearms charge against the singer. "The court had thrown out the gun charge twice. However, the prosecution still had the option of pursuing a new trial ... and if convicted, he would get an additional five years," the St Lucian-born, US-based Duncan told the Jamaica Observer. Buju Banton -- who was arrested in 2009 -- was convicted in February 2011. He is scheduled to be deported to Jamaica in 2019. "It was his own decision, based on his own analysis. He realised that every time there is hope, the court would say something else. He said he's done 5 1/2 years and could do 3 1/2 years more. It had nothing [to do] with legal cost, as he always paid his lawyers," she explained. The entertainer's legal team comprises Harvard professor Charles Olgetree and Max Stern. In January, Olgetree told the Observer he would be pulling out all the stops to free his client. "We will be fighting for Buju Banton's freedom. We will present our arguments for a reversal of his conviction to the entire court in an en banc hearing later this spring," he said. Duncan, who said the support group was formed in 2011 to champion Buju Banton's cause, said despite the decision, he remains positive. "I spoke with him today. He's the same person, in terms of spirit. He's writing great music for his fans," she said. Days after his 2011 conviction, Buju Banton won a Grammy Award for his album Before Dawn. 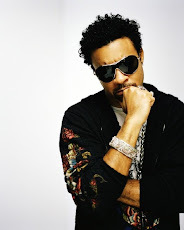 His other albums include 'Til Shiloh (1995), Inna Heights (1997) and Unchained Spirit (2000). The minute the bus rolled in on the grounds of Lennon’s High School in Mocho, Clarendon, Jamaica, there was no escaping the buzz of energy that heralded his arrival. Teachers could be heard ‘shushing students” to get back to their classes as it was not yet time for what they were anticipating. 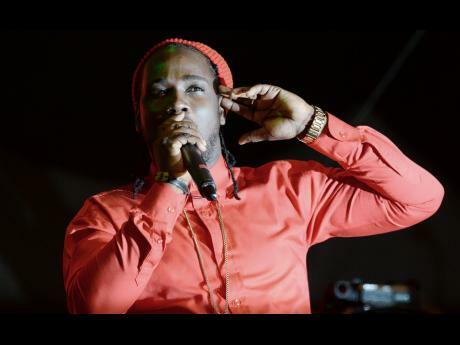 As it turned out it was something worth waiting for as I-Octane, plus the special guests artistes who accompanied him – including Blade, East, Rhyming King and Mikki Ras gave the students something to think about. Prior to his performance the artiste born Byiome Muir gave students a ‘pep’ talk. “I’m trying to make you look at life from a different perspective. Life has a lot of challenges. Not all of you will end up at UTECH (University of Technology) but focus on your academics and shoot for the stars if you fall you will still land in the sky,” he told them. He encouraged them to highlight their strength and then maximize on it. ‘”Each have your own individual talent and gift, and each play an important role in the puzzle of life,” he said. With the ‘talk’ out the way it was time for what they were all clamouring for – his high energy performance and that he delivered with the aid of sound system Di Unit with selectors Badda Bling and Little Rich. With students looking down from the upstairs block and those on the ground floor level, I-Octane abandoned the make shift stage and positioned himself in the centre of the green area and had both teachers and students totally captivated. He could do no wrong as he performed songs such as Happy Time, Mama You Alone, What A Way We Shatting and it was even more personal and touching when he dedicated his super popular Lose A Friend song to Courtney Coleman – music teacher who died this year, in addition to the boys and gentleman that were recently gunned down in Clarendon. The first of five tours was not without its fun moments as students got the chance courtesy of Digicel, Busta and Good Good Productions to win prizes through deejaying and dance off. Head girl Kadia Smith who also enjoyed the title of Most Outstanding Student was specially recognised by sponsors as she received a phone and credit from Digicel, a gift basket from Busta and cash from Good Good Productions. The I-Octane School tour will continue on May 12, 13 and 18 at Titchfield High School in Portland, Robert Lightbourne High in St Thomas the following day and Claude McKay High in Clarendon.